Today I got some much wanted sewing done. Here is a sneak peek before they all go up in my etsy store. 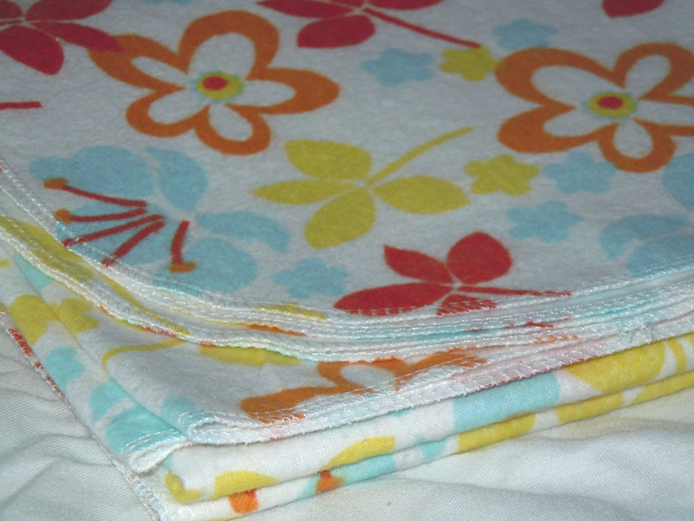 Each flannel receiving blanket is an extra large size measuring approximately 40" square!!! That's 10" longer and wider than most store-bought receiving blankets!! You'll start to see these popping up in my store in the next couple of days... but as loyal followers I wanted to give you the sneak peek!!! Those are so cute! 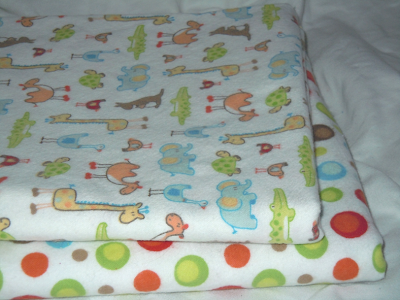 You should contact The Baby Family Boutique (there is a link on my page) to see if they will carry your blankets, they sell a lot of different things from moms who sew! Love the blankies! I saw some fabric that I have & use in my baby quilts. LOL - I might be hittin' you up for some scraps! Hi! I'm following from WW blog hop. I'm looking forward to reading more. Be sure to register for the $50 in Usborne Books Giveaway on Giving & Sharing. I'd love for you to win! Good morning from your newest Keepin Company Thursday follower. Stop by for some coffee or lemonade when you have a few minutes. 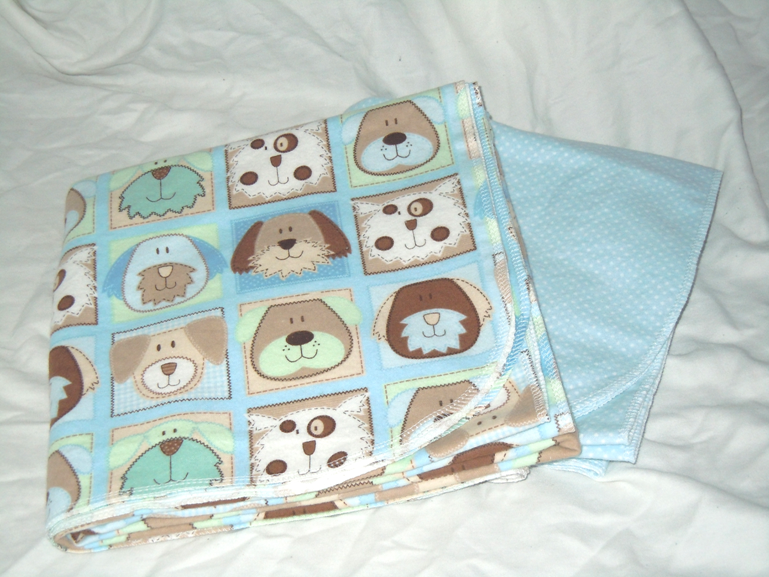 I LOVE RECEIVING BLANKETS and especially these :) Sooo cute! I am your newest follower from Keeping company Thursday! Swing by my blog and check it out! So cute! I am following you from Friendly Friday! Love receiving blankets and the card in the last post is so cute! Cute blankets! New follower from New FF! I am visiting from Friday Follow!! My goodness! You have the most beautiful things here! I wish I'd known about your site when my son was still a newborn. I see some things he would still use though... time to go check out your store. Thank you so very much for linking up to Friday Party Hop and for posting my link on your blog hop page! I am honored. This is our second week our numbers have already grown. I hope you come back next week and meet some great bloggers along the way. Those are adorable. Visiing from friendly friday now following ya. Popping by to say hello on a Friday! I’m Jenn from Beautiful Calling . I’d be delighted if you want to visit me. Be sure to enter my giveaways if you do! Those are all so adorable! Love your cute blog...I'm a 1st time momma to be so your stuff is great! 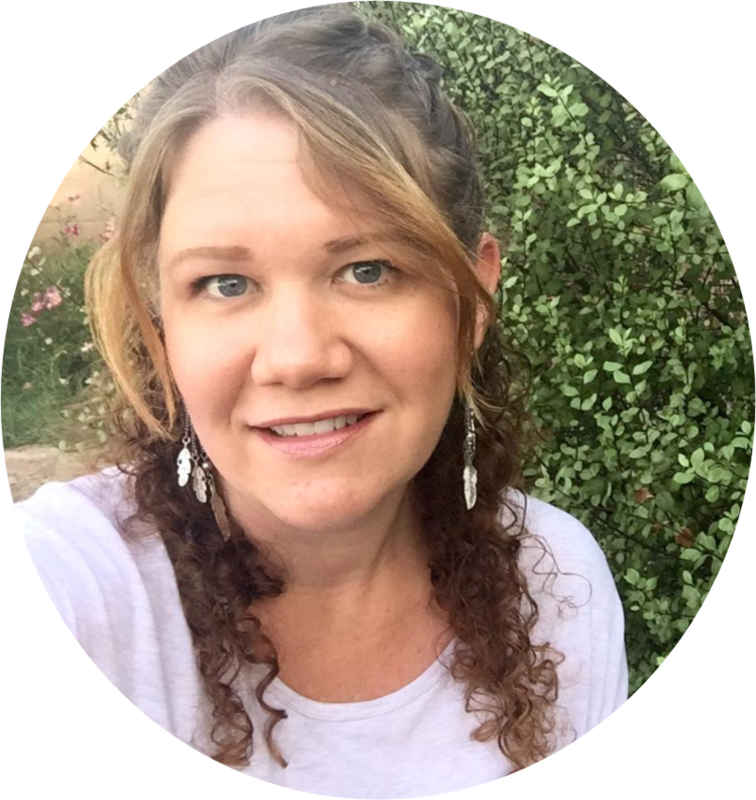 I'm stopping by from New Friend Friday on Trendy Treehouse & am now following your blog! Please come stop by my blog & follow back if you like! Hi! I found you through Follow Me Friday! 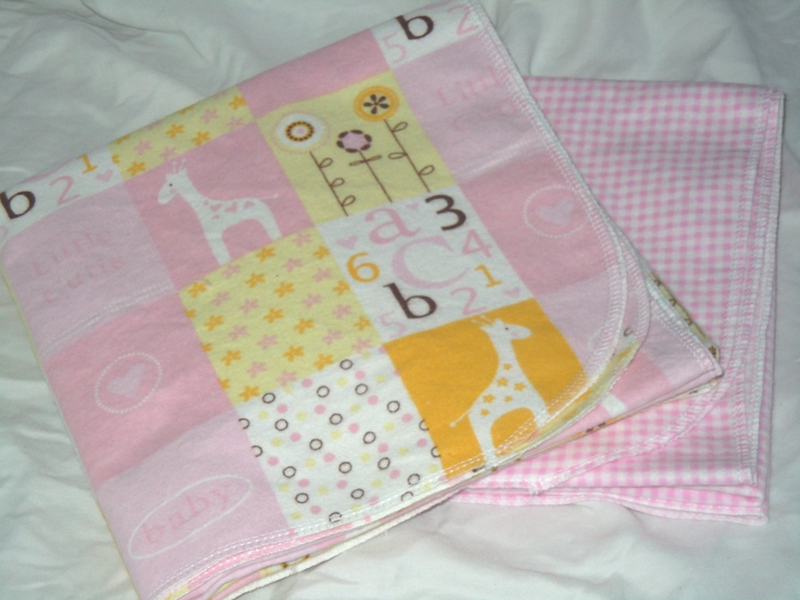 I love your baby blankets! Really cute prints! Great blog! Now following you from Friendly Friday! 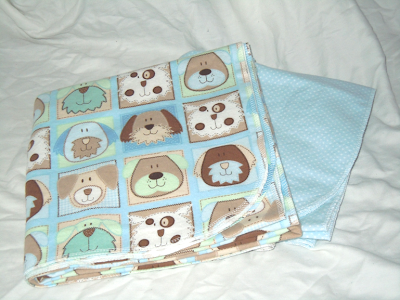 Oh my gosh, I love the jungle and the puppies blankets! If 40" weren't still probably too small for my 4 month old, I'd be all over these. Sooo cute!! stopping by and following from Friday Follow! 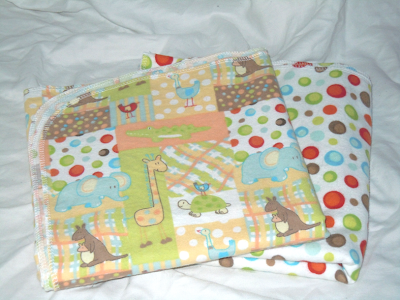 I love your blankets -- already addicted to Esty and will now have to add your shop to my favorites list! Very Adorable!! Now following from Admirer Monday. Sorry it has taken so long for me to get back to you we had something come up. I look forward to seeing you on Admirer Monday tonight! Too cute! I am bookmarking this page for future reference. I own a small parenting company that carries only products made by moms! 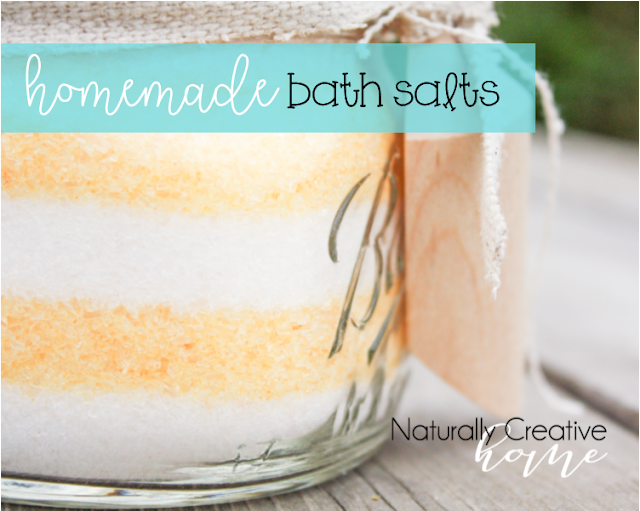 I would love it if you would check out my blog at http://mommymadegreen.blogspot.com (there is a button for my business website on my blog as well). I am your newest follower from MMG! I like your puppy set, when will you post it on etsy.